Description NON SMOKER!!! !, Local Trade In!, One Owner Vehicle!! !, Dual Zone Automatic Temperature Control, Fog Lights, Heated Dual Power Side Mirrors, Heated Front Seats, LED Daytime Running Lights, Option Group 02, Power Driver Seat w/Lumbar Support, Power Windows w/Front Auto Up/Down, Proximity Key Entry w/Push Button Start, Radio: AM/FM/SiriusXM/CD/HD/MP3 Display Audio, Roof Side Rails. 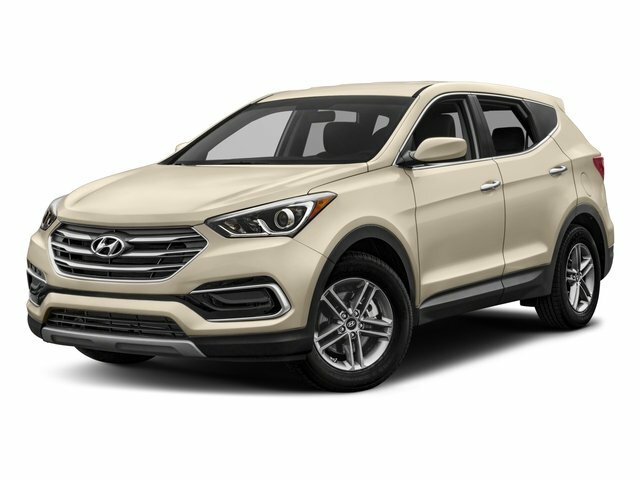 Curbside Motors is pleased to offer this superb 2018 Hyundai Santa Fe Sport.